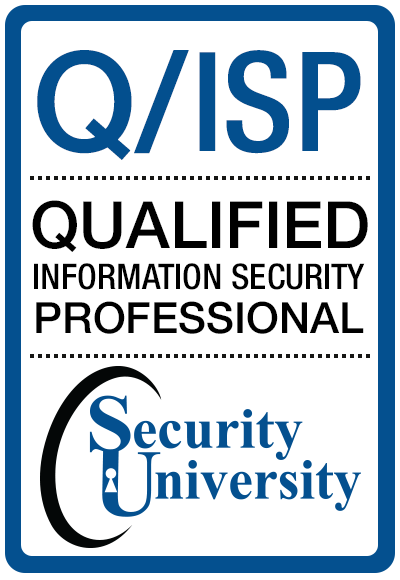 The Systems Security Certified Practitioner (SSCP ® ) credential offers information security tacticians, with implementation orientations, the opportunity to demonstrate their level of competence with the seven domains of the compendium of best practices for information security, the (ISC)²® SSCP® CBK ® . This 5-day SSCP® class is ideal for those working toward or who have already attained positions as Senior Network Security Engineers, Senior Security Systems Analysts or Senior Security Administrators and looking for their first security credential. (ISC)2®, the International Information System Security Certification Consortium, Inc., introduced the SSCP® (Systems Security Certified Practitioner) certification in March 2001. This intermediate-level certification is meant for IT security practitioners with a minimum of one year of PROFESSIONAL experience in the field of information security. 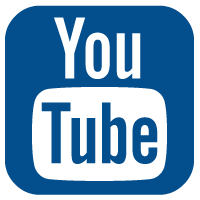 This experience requirement essentially forms the prerequisite for this vendor-neutral certification. In June 2003, (ISC)2® introduced an Associate program that allows candidates to take the exam before they meet the experience requirement. Here's what (ISC)2® says about this: After passing the selected exam and signing (ISC)2's® Code of Ethics, the Associate must garner the requisite work experience and successfully complete a professional endorsement process before he/she becomes officially certified as CISSP® or SSCP®. The SSCP® is not required for (ISC)2's CISSP® certification, but is a logical step on the way towards this premier certification, as well as to other vendor-specific and vendor-neutral security certifications. For additional details on the CBK, download a copy of the free SSCP Study Guide . Access Control - Policies, standards and procedures that define who users are, what they can do, which resources they can access, and what operations they can perform on a system. Administration - Identification of information assets and documentation of policies, standards, procedures and guidelines that ensure confidentiality, integrity and availability. Audit and Monitoring - Determining system implementation and access in accordance with defined IT criteria. Collecting information for identification of and response to security breaches or events. Risk, Response and Recovery - The review, analysis and implementation processes essential to the identification, measurement and control of loss associated with uncertain events. Cryptography - The protection of information using techniques that ensure its integrity, confidentiality, authenticity and non-repudiation, and the recovery of encrypted information in its original form. Data Communications - The network structure, transmission methods and techniques, transport formats and security measures used to operate both private and public communication networks. Malicious Code - Countermeasures and prevention techniques for dealing with viruses, worms, logic bombs, Trojan horses and other related forms of intentionally created deviant code. Work requiring special education or intellectual attainment, usually including a technical school, liberal education or college degree. Work requiring habitual memory of a body of knowledge shared with others doing similar work. Management of projects and/or other employees. Supervision of the work of others while working with a minimum of supervision of one's self. Work requiring the exercise of judgment, management decision-making, and discretion. Work requiring the exercise of ethical judgment (as opposed to ethical behavior). Creative writing and oral communication. Teaching, instructing, training and the mentoring of others. The specification and selection of controls and mechanisms (i.e. identification and authentication technology) (does not include the mere operation of these controls).